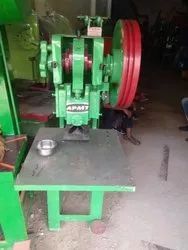 Offering you a complete choice of products which include slipper making machine 15ton, sleeper making machine-15 ton capacity, manual slipper making machine and sleeper making machine. We are providing a wide range of Slipper Making Machine to our clients with different specifications. 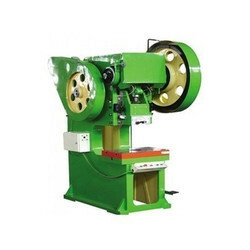 Being the foremost company, we are offering an exclusive array of SLEEPER MAKING MACHINE.